Essential oils and the practise of aromatherapy has long been a popular healing practise. And it is having a bit of a come back. If you want to join in and learn how to start implementing essential oils into your life ~ then you are in the right place. 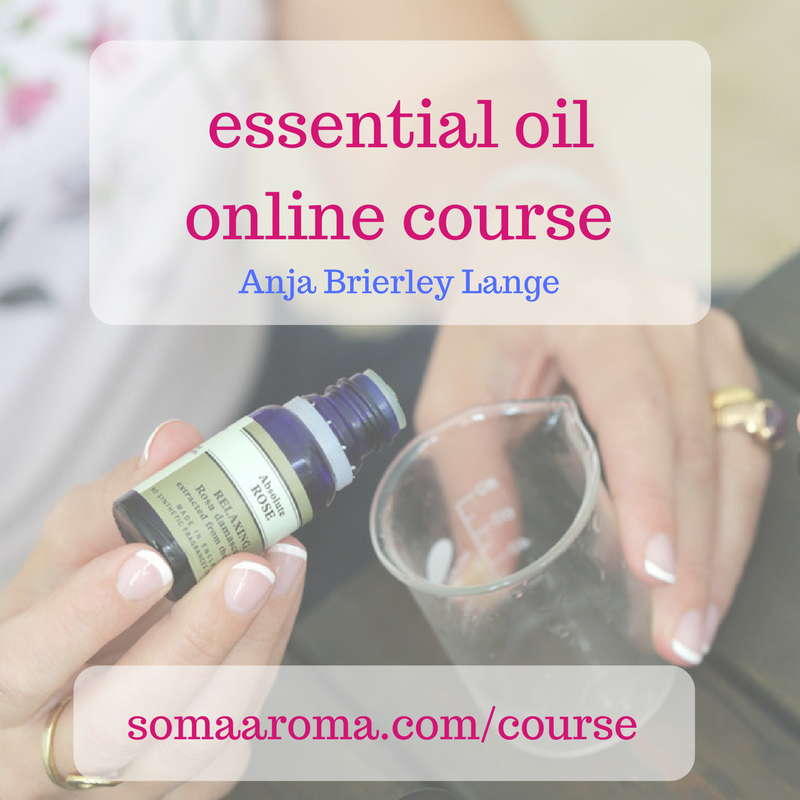 Join me for this online course! I am here to introduce in how to use essential oils safely and practically in your every day life. Having qualified in Clinical Aromatherapy 15 years ago and continuing to learn I am bringing my experience and passion for aromatherapy to this course. Nothing works in isolation and as a multi-passionate healer the training is informed by my qualifications in Ayurveda, Yoga and Flower Essences too.